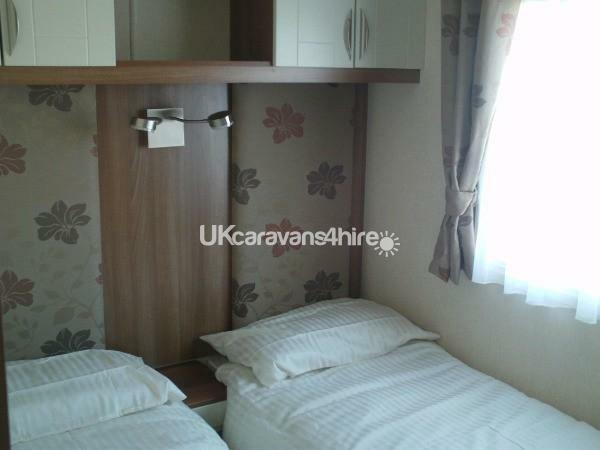 £100 non refundable deposit to secure booking. 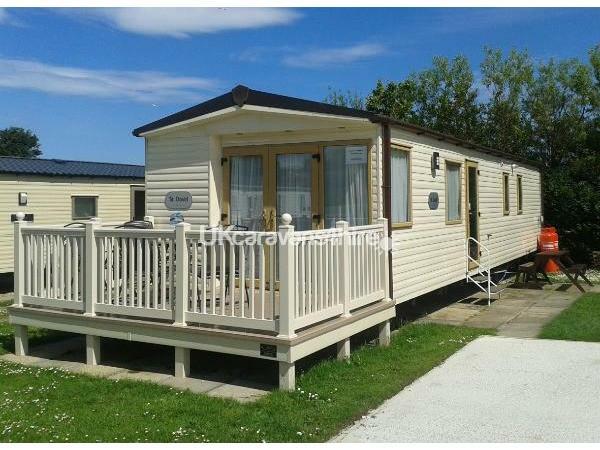 There is also a £50 Bond which is returned after the holiday providing the caravan is left ok. Final balance is payable 6 weeks before the start of the holiday. 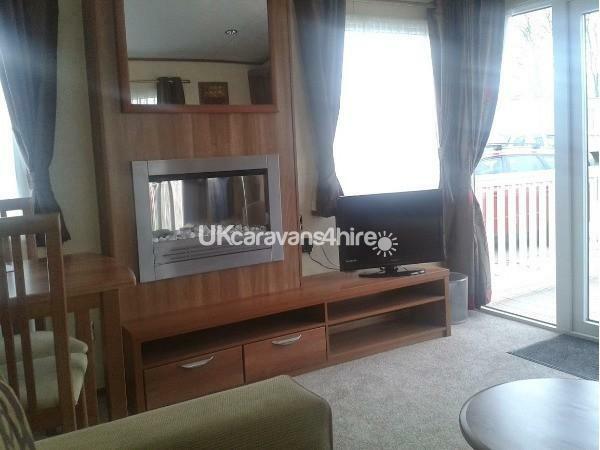 Our Luxury, double glazed and central heated caravan is situated on Primrose Valley and comprises of 3 bedrooms, a master bedroom and 2 twin bedrooms. 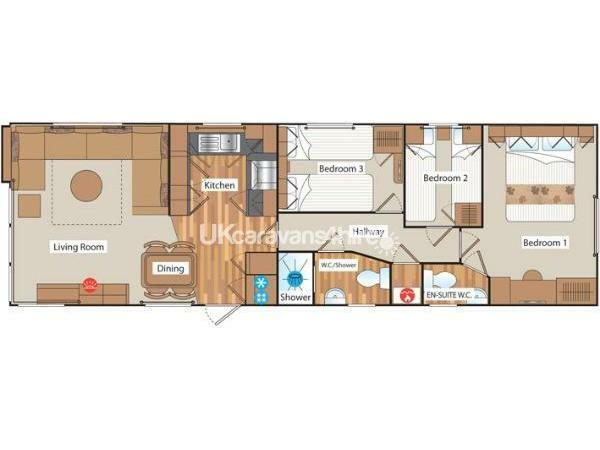 The Master bedroom comprises of a double bed that lifts up for storage space, over bed storage cupboards, dressing table and mirror, chest of drawers, twin lights, fitted wardrobes, net curtains and lined curtains. There is a travel cot and high-chair. En-suite toilet and wash basin. 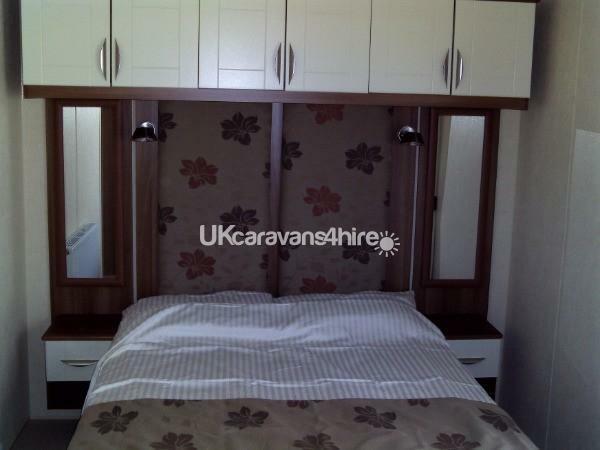 Two twin bedrooms with over bed storage and wardrobes. 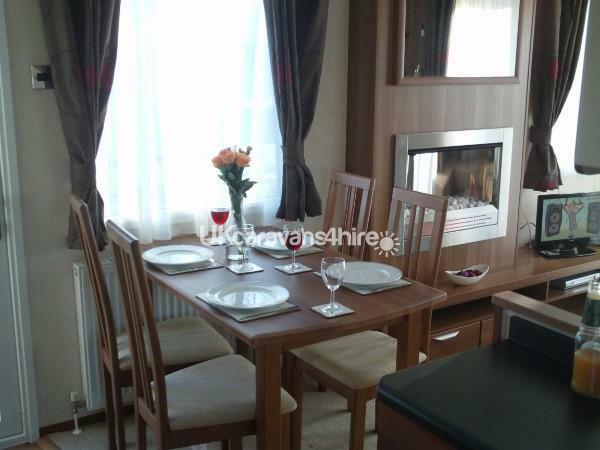 Fitted Kitchen with integrated fridge/freezer, oven microwave kettle and toaster. 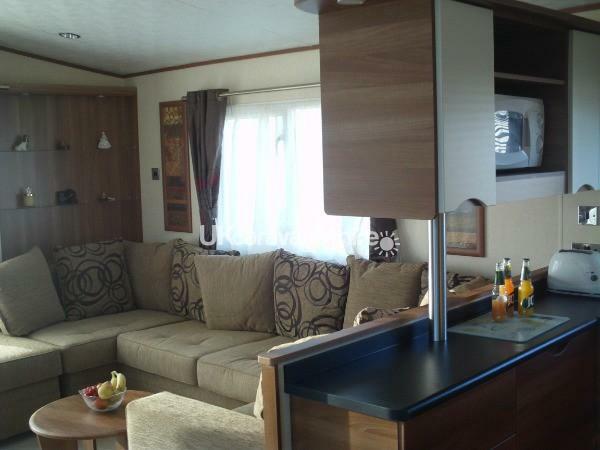 Lounge with 39inch TV and DVD, bluetooth music player, patio doors which open out onto an enclosed veranda. Additional Info: Indoor and outdoor Pools, Amusement Arcades, two large Family Entertainment bars The Live Lounge and Showbar. Sports activities including Football, Tennis, Archery, High ropes and Climbing Wall. Pool Activities including Fun Inflatables, Water Walkers and Aqua Jets. Funfair Gocarts. 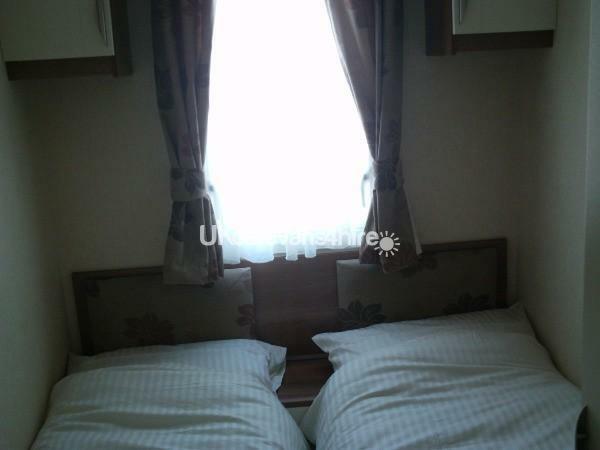 Caravan was really clean comfortable. Booking process was very easy.David and Anne answered any questions we had. 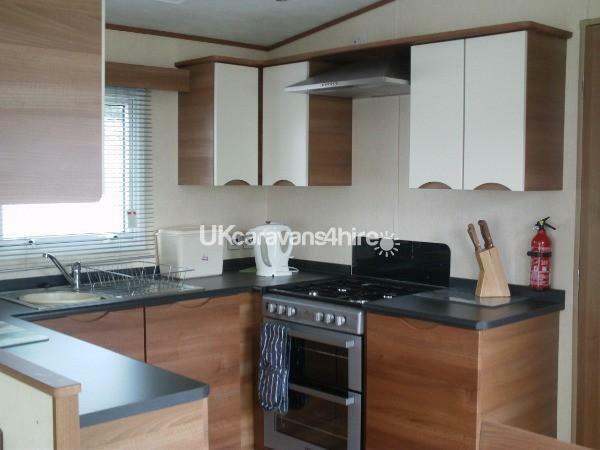 Tea coffee sugar as well as toilet rolls all provided.All in all a very nice caravan. It was very close to main complex and right near the play park. 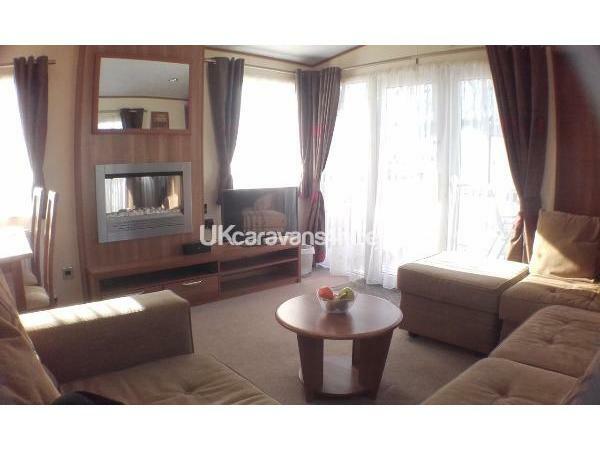 This caravan is ideal for young families.would stay in this caravan again.